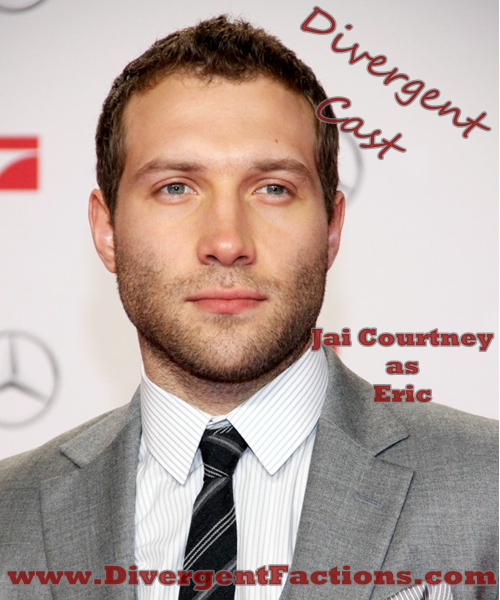 The Divergent movie from Lionsgate and Summit Entertainment is done filming in Chicago, IL. 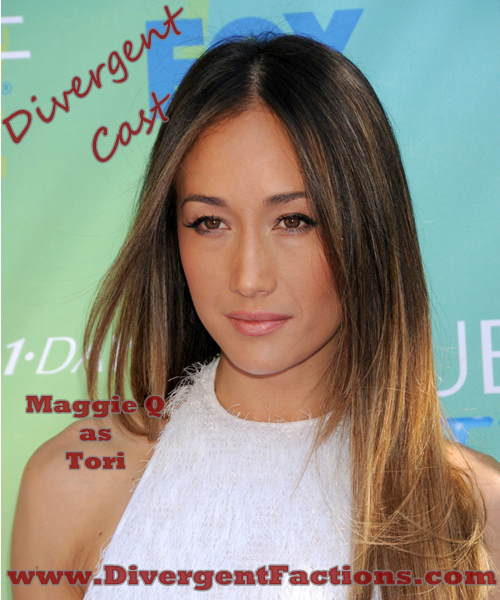 The movie is based on the Divergent trilogy written by Veronica Roth. The filming will took place for 60 days between April - June 2013 and the budget for the movie was $40 million. Actress Shailene Woodley will play the main character, Beatrice "Tris" Prior. 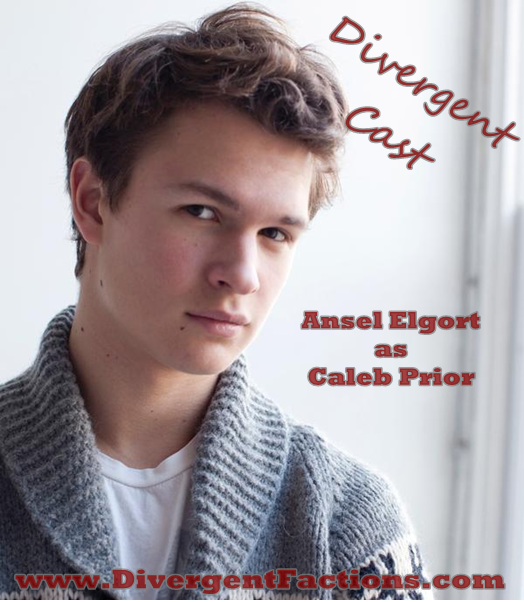 Check the link below for the latest updates on who will play Tobias "Four" Eaton in the Divergent movie and to vote for your favorite actor that is currently up for the role! 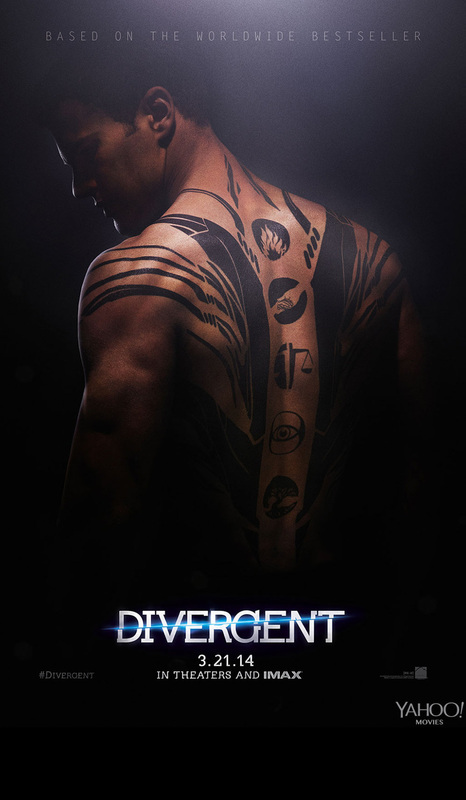 See the Divergent Posters below to learn more about who will be in the Divergent movie! Shailene Woodley as Tris in the Divergent movie. 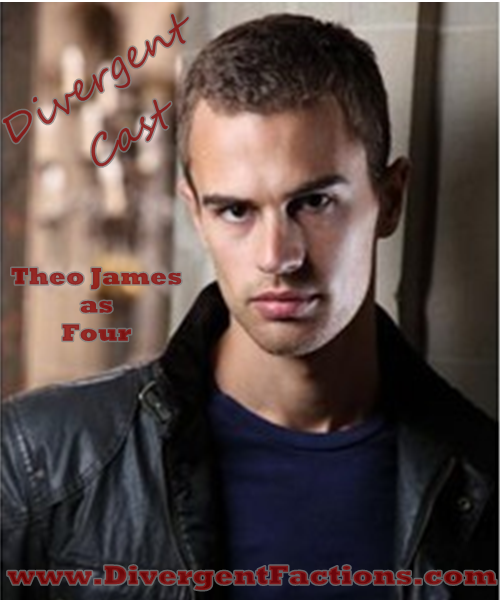 Theo James will play Four / Tobias Eaton. You can now watch the official Divergent movie trailer. 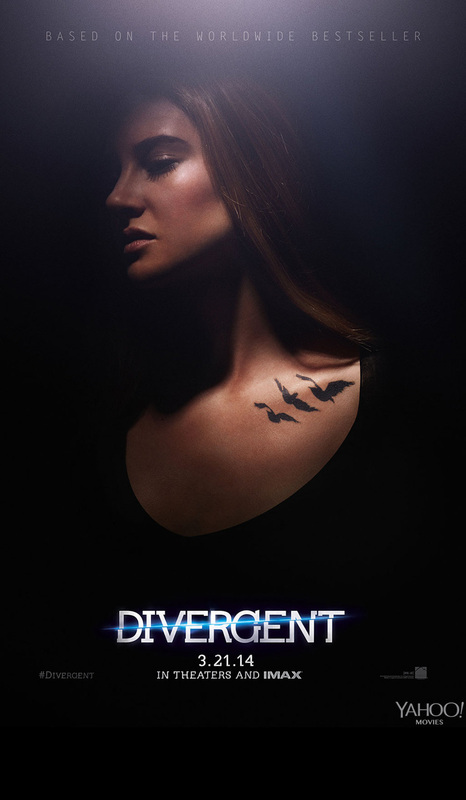 Below you'll see a preview of two of the Divergent posters! We have found the posters for sale, just visit our Divergent poster page! Click either poster to see a larger version.